Just say YES! And the team at Mallorca Hochzeiten will make it happen! Yhis is your day, your night. Your wedding, the hours you will remember for the rest of your days. It could be wild, romantic, majestic, or touchingly intimate. Hip, vintage, fantastically luxe or soaked in tradition. There may be dancers, drummers, or donkeys. Acrobatics, DJs, midnight swimming. There could be anything. 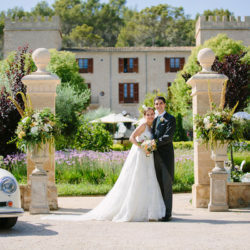 Big or small, lavish or pared back: Mallorca Hochzeiten makes everything possible. All you need to do is share your wishes and deeply-held dreams and they turn them into real life, writing another chapter in your love story. 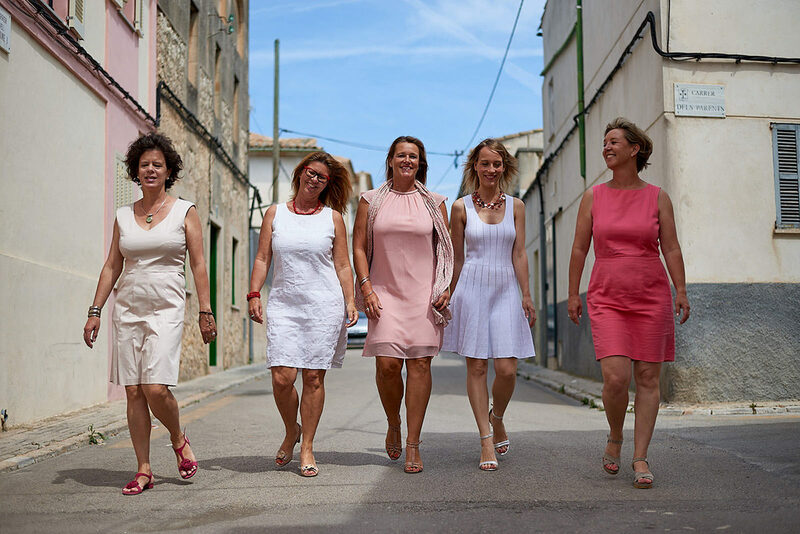 Marked by a new website and branding, 2018 was the 20th anniversary of when Katja Hadler and Jutta Birfelder first met on Mallorca, putting their smart heads together to launch their wedding and event-planning business. What a journey it has been. 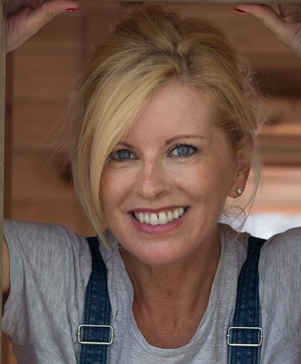 Themselves enamoured with the romance of their home, Katja and Jutta have brought people from all over the world; from different cultures, of different religions, together on the island to experience moments they’ll hold close forever. Perfect partners, together with their powerhouse of a team – a brilliant fusion of creativity, energy and fantastic organisation – they get to work co-ordinating what they often know to be the most important day in their clients’ lives. The same dedication they apply to all manner of events, ranging from corporate gatherings such as incentives, meetings, seminars and coaching, to exclusive celebrations for private individuals and sporting events. While focused on the luxury sector, Mallorca Hochzeiten can organise events for all budgets. “Yes, I will” is their adage, and they apply it themselves at every stage, taking care of the smallest details with the aid of their extensive contacts book and streaks of perfectionism. Accommodating all requests with pleasing flexibility, these accomplished women enable their clients to arrive at their special date without stress or pressure, free to simply enjoy.Each event the Mallorca Hochzeiten team puts its talented hand to is different and unique, but one thing, they all have in common: faces full of pleasure, and eyes gleaming with happiness. As the magic unfolds, the team melt discreetly into the background, surveying what their hard work has done. That is their reward, and when they finally fall into bed, exhausted but thrilled, they can’t wait to do it all over again.